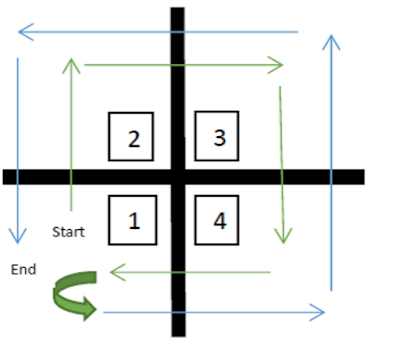 To expand the construct validity of the Four Square Step Test (FSST) in people with multiple sclerosis (PwMS). Multiple Sclerosis Center, Sheba Medical Center, Tel-Hashomer, Israel. 218 PwMS (133 women, 85 men), mean age 43.2 (S.D=13.5) and mean disease duration of 7.5 (SD=7.7) years since diagnosis were enrolled in the study. The expanded disability status scale (EDSS) score was 3.1 (SD=1.3) indicating minimal-moderate neurological disability. 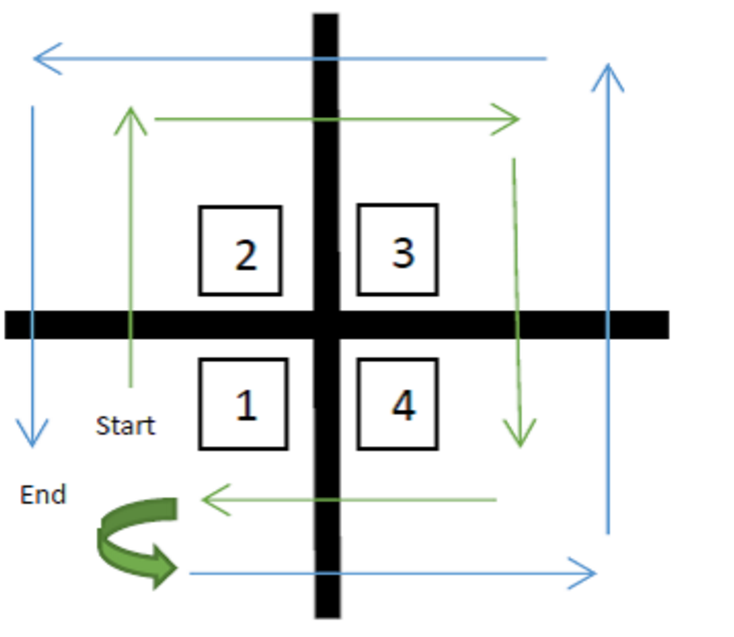 Four Square Step Test (FSST), posturography measures, 2-Minute Walk test (2mWT), Timed Up and Go test (TUG), Timed 25-Foot Walk test (T25FW), Fall status, Falls Efficacy Scale International (FES-I), Modified Fatigue Impact Scale (MFIS), instrumented cognitive assessment and the Multiple Sclerosis Walking Scale self-reported questionnaire (MSWS-12). The FSST score of the total sample was 11.0 (SD=4.9). Significant differences were observed between the very mild, mild and moderate disability groups; 8.8 (SD=3.4), 11.1 (SD=4.9), 14.1 (SD=5.3), respectively. In terms of fall status, the MS fallers demonstrated a significant slower FSST compared to the MS non-fallers; 12.5 (SD=5.7) vs. 9.0 (SD=2.6). Modest significant correlation scores were found between the FSST and the TUG and 2MWT; Pearson's rho=0.652, -0.575, respectively. In terms of posturography, all measures were significantly associated with the FSST scores. A significant positive relationship was observed with the visual spatial cognitive domain (Pearson's rho=-0.207). The current study supports and broadens the construct validity of the FSST in PwMS.